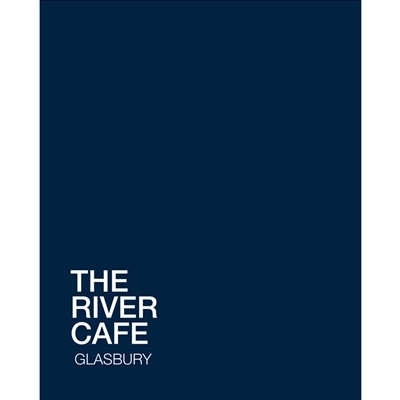 A café/restaurant on the banks of the River Wye at Glasbury serving great food. We open from 0830 - Breakfast, lunch, supper and cakes and coffees in between. of wine and fresh fish and chips. The café is part of the Wye Valley Canoe Centre which is located across the boatyard from the café. You can always paddle back to Hay, although canoeing is not compulsory. In case you have the need for a comfy bed and a hearty breakfast we have 5 en-suite rooms and if you are a gang we have a very modern bunkhouse sleeping up to 14 with a slide to get you down to the ground floor. Turn left coming out of the Festival Site and continue 4 miles to Glasbury. We are next to the Garage on Glasbury Bridge.